Republicans and Democrats in the Senate agree that illegal robocalls are a growing nuisance, but they don't agree on how regulators should define them. In letters to the Federal Communications Commission (FCC), groups of GOP and Democratic senators have urged vastly different approaches. In late June, 15 Democrats sent a letter to FCC Chairman Ajit Pai, urging the Commission to strengthen consumer protections under the Telephone Consumer Protection Act (TCPA) after a court vacated some of those protections. The Democrats say rules should be strict enough that consumers aren't bombarded with unwanted and annoying calls. In their letter to Pai, Republican lawmakers noted that some people are allowed to use automated dialers to send messages to consumers. Your dentist, for example, is allowed to employ a robocaller to quickly remind patients on an upcoming appointment. Political organizations are also allowed to make robocalls. The GOP Senators said the FCC's past TCPA interpretations have resulted in uncertainty by those using the technology legally that they are complying with FCC regulations. "This chills legitimate communications and leads to class action litigation that often does little to help consumers," the Republican lawmakers wrote in a July 24 letter. Margot Saunders, senior counsel at the National Consumer Law Center, says Democrats want tighter rules than Republicans, claiming the GOP position would ultimately result in more robocalls from parties currently barred from making them. Saunders says the major issue before the FCC is what constitutes an autodialer and the prohibition on autodialed robocalls to cell phones without prior consent. The FCC is currently trying to define an autodialer after the court said its current definition is too broad. 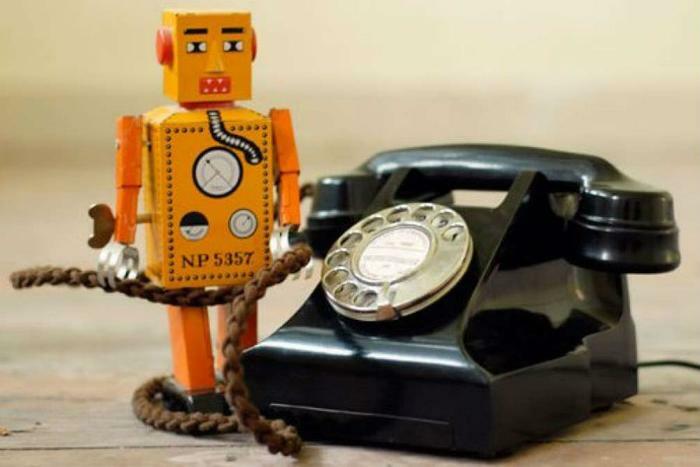 Democrats are worried that some technology now used to make robocalls will be redefined so that its automated calls will no longer be classified as robocallers, even though consumers who receive them will continue to be just as annoyed as before. Saunders warns that lobbyists for student loan servicers and payday lenders are among those pushing for a more lenient definition, as well as removing the consent requirement to receive legal robocalls and texts. “Lawmakers of all political stripes should be firmly opposed to rule changes that would lead to more unwanted robocalls,” Saunders said.